New Delhi [India], Apr 02: Yoga Guru Baba Ramdev has said that mood of people of the nation is tilted towards giving Narendra Modi a second term as the Prime Minister's leadership abilities dwarfed those of other Opposition leaders. 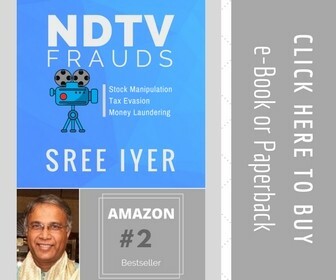 “This time also, we cannot see an alternative to Prime Minister Modi… 'Chowkidar' is not a thief, he is pure, the people of the country are saying this. 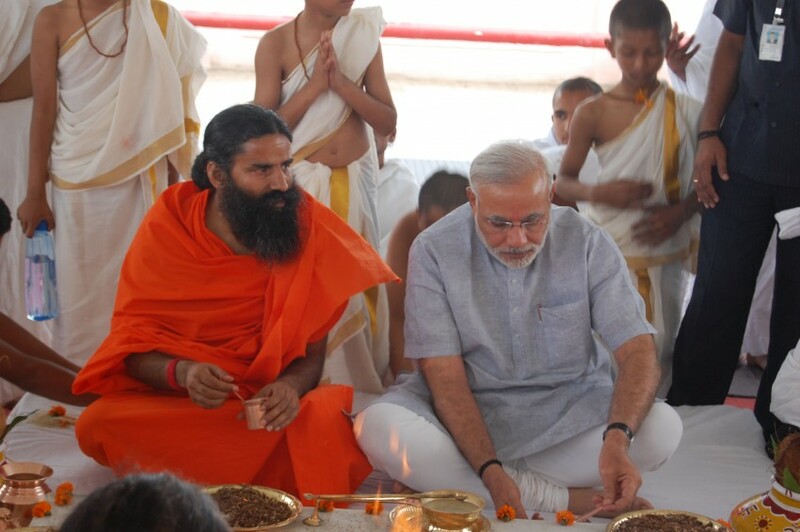 Nobody in the world can say that Prime Minister Modi has robbed anything," Ramdev told. “Be it surgical strike, airstrike or ‘satellite strike’, due to all these the trust of people on Prime Minister Modi has increased. Opposition’s alliance is dominating in few regions, but the mood of the nation is more towards Prime Minister Modi,” he said.